Juan E. Monteverde, Esq of Faruqi & Faruqi Law is investigating the Board of Directors of Frisch's Restaurants, Inc. The investigation is for potential breaches of fiduciary duties in connection with the sale of the Company to an NRD Partners I, L.P. affiliate for approximately $175 million. 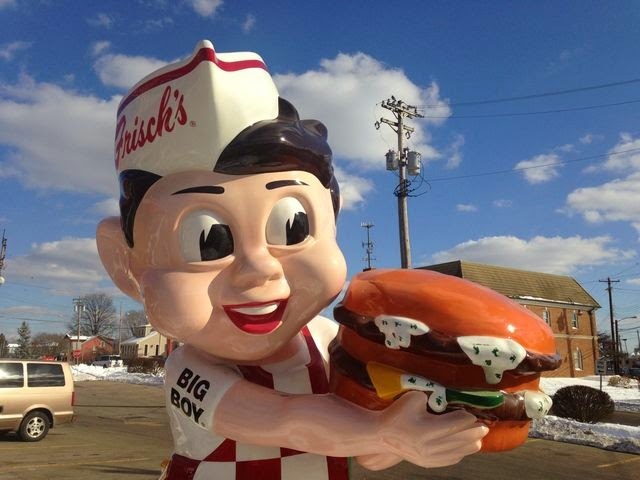 The Company's stockholders will only receive $24 for each share of Frisch's common stock that they own. Find more information on the Faruqi & Faruqi Law website, or contact Juan E. Monteverde direct.